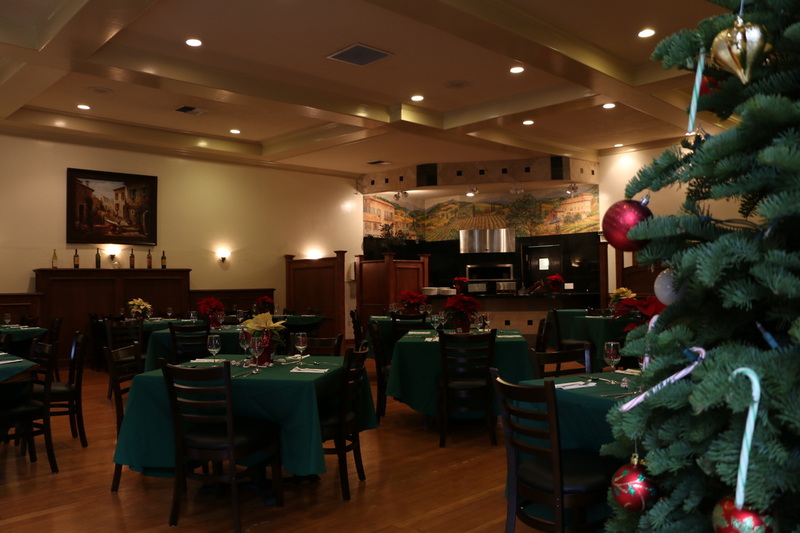 We have the perfect venues for your next company holiday party! Brutocao Cellars Schoolhouse Plaza is located on Highway 101 in the middle of downtown Hopland. With a handful of venues to choose from, this property is perfect for any time of year and for any occasion! Our beautiful upper lawn and wedding chapel! 6 Olympic Bocce Ball courts and BBQ area and wood fire pizza oven!